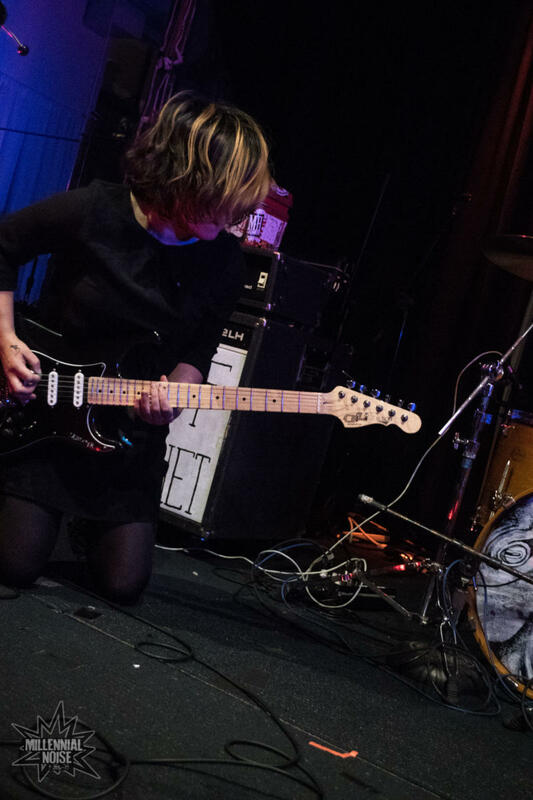 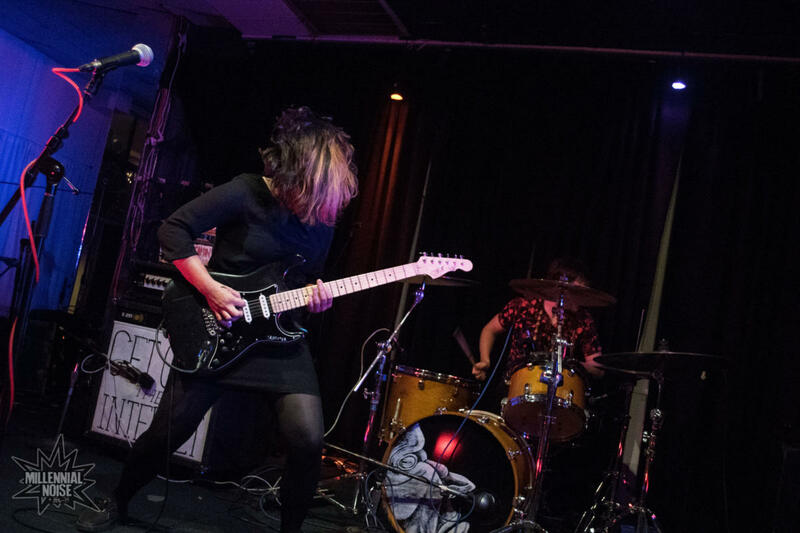 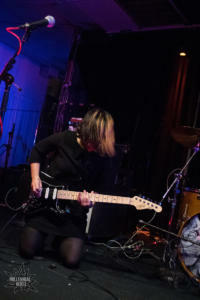 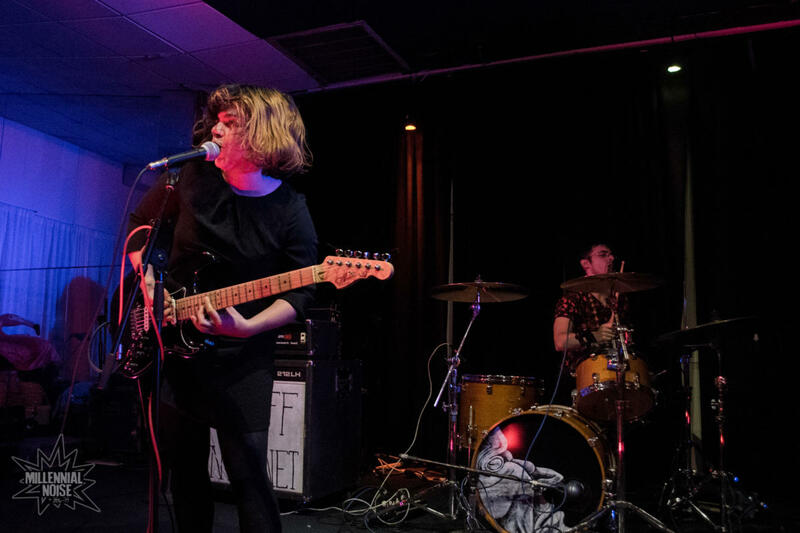 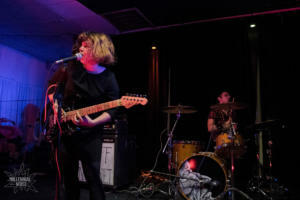 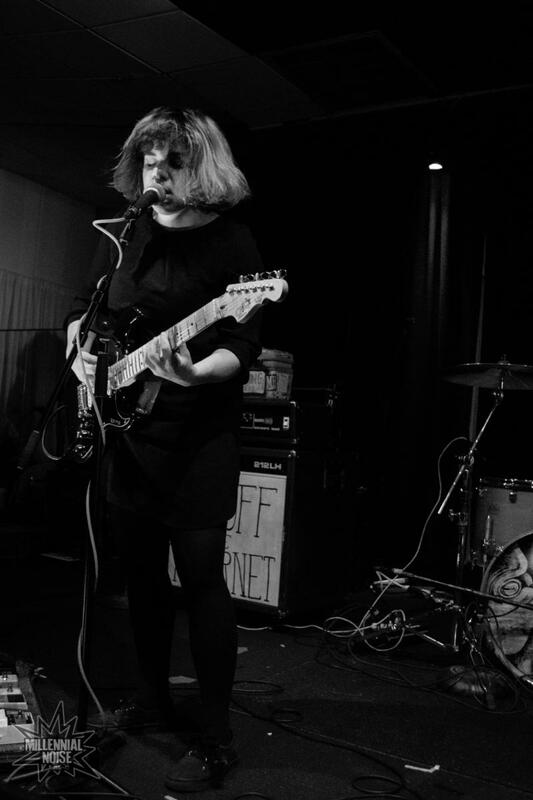 The New Jersey scene was alive and well in Boston last week when Screaming Females dropped by Once Ballroom in Somerville, MA, along with fellow Jersey kids Spowder. 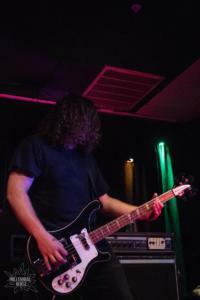 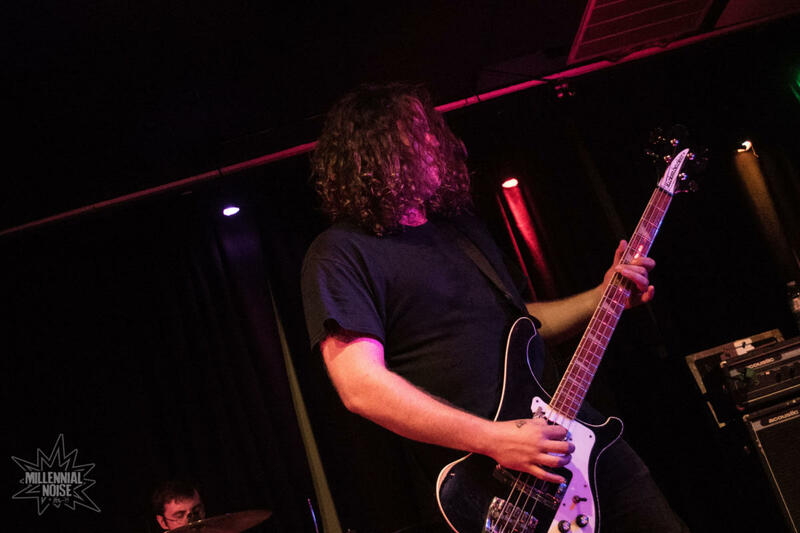 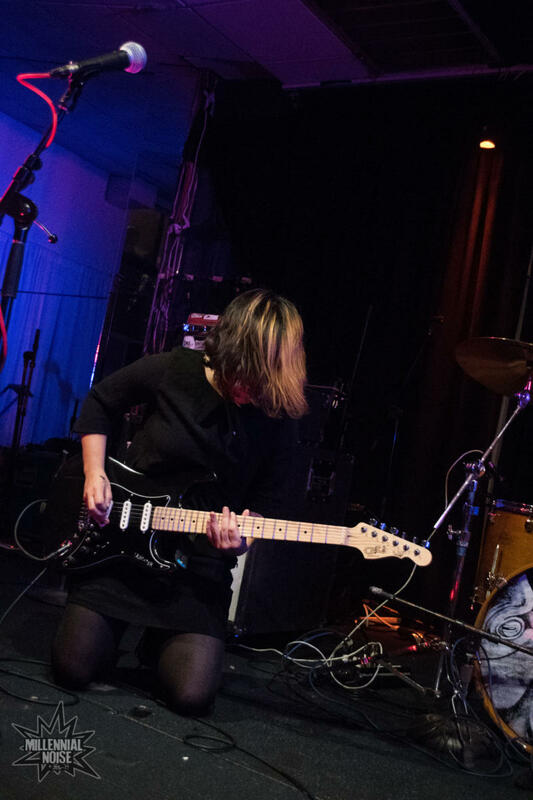 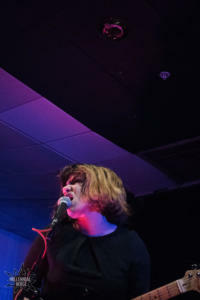 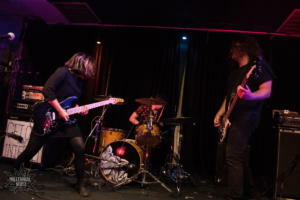 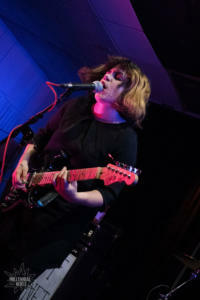 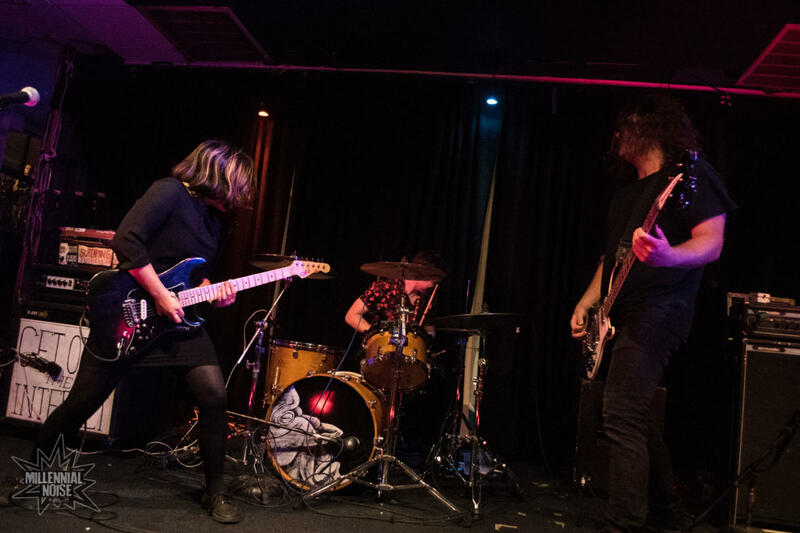 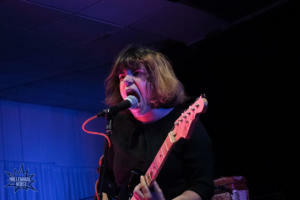 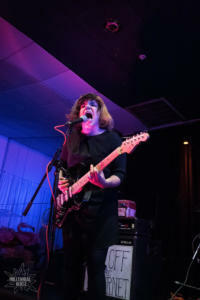 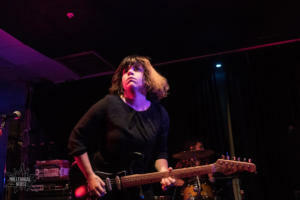 Screaming Females’ dominating sound and eloquent lyrics took over the venue last Saturday as they delivered tracks both old and new. 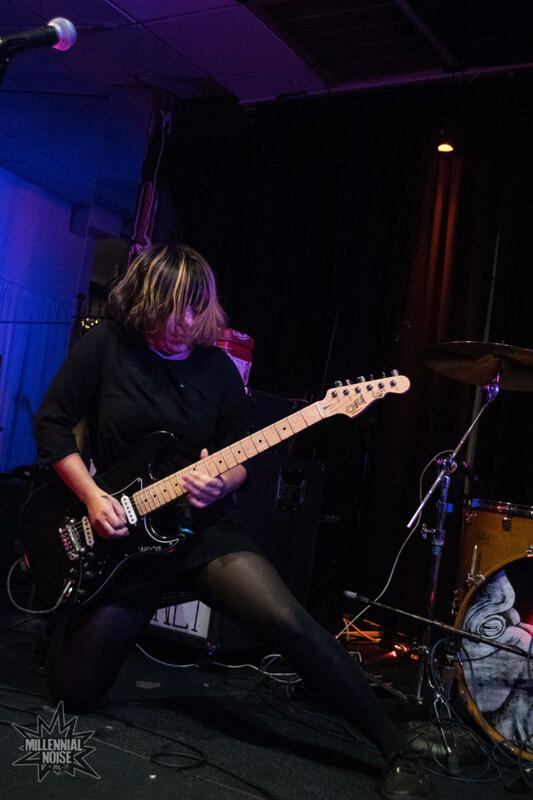 And it wouldn’t be a proper show if lead singer and guitarist Marissa Paternoster didn’t bust out an eccentric riff (or three), tastefully intertwined with their songs. 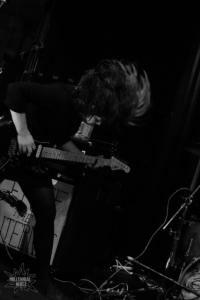 Check out some of their unparalleled energy below!